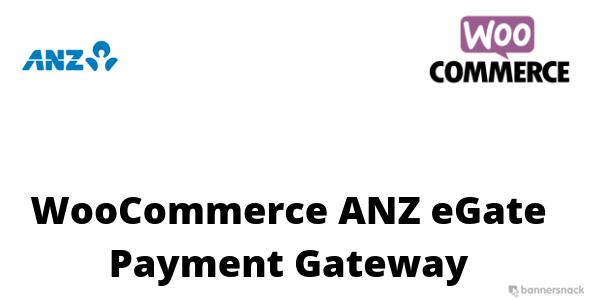 Plugin allows to accept payment from WooCommerce store using ANZ eGate for Australian based merchant. It’s easy to use and accept payment without leaving your website. Plugin also supports automatic refund. Add Merchant details like Merchant ID, Access Code, Username & Password received from ANZ eGate. Username & Password require only if you want to process automatic rufund.